We all know that, due to millions of people owning Apple’s flagship phone, the iPhone 6 has the biggest range of cases available for it, out of any phone, but it can feel like the better cases are well out of our price range. It doesn’t have to be this way, however, as there are tons of really gorgeous and cheap covers for under £30 to protect it from life, and make it look even prettier than it already does, and we’ve found 12 of our favourites. We love that the design on this case makes you look twice. Yes, it’s actually petals in the cone. No ice cream insight! It’s also really practical, with space for your cards and cash. This case is available to buy from Caseable for £24.90. 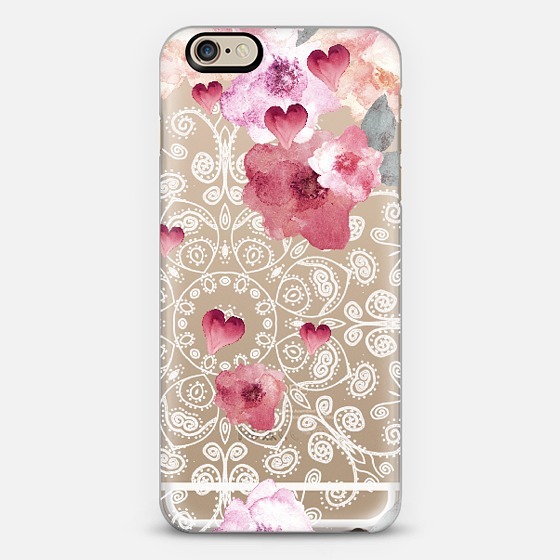 For those who want to keep the colour of their iPhone 6 on show, but still want it protected and want to add a gorgeous, girly, floral pattern on top, this is the case for you. 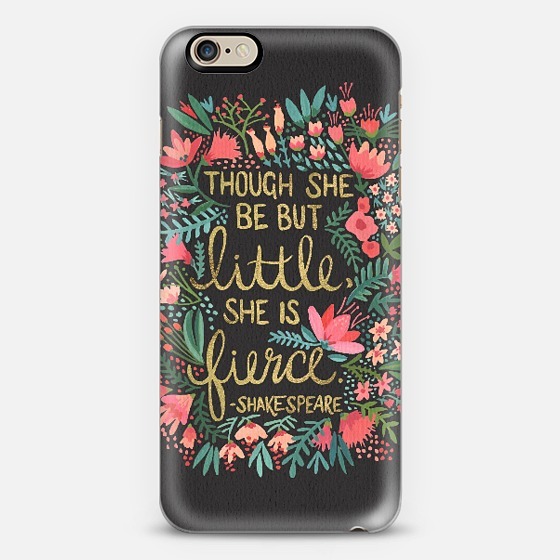 This case is available to buy from Casetify for $39.95 (£25.93). When you hear the name Christian Lacroix, you think expensive. However, this tropical case is far from it! 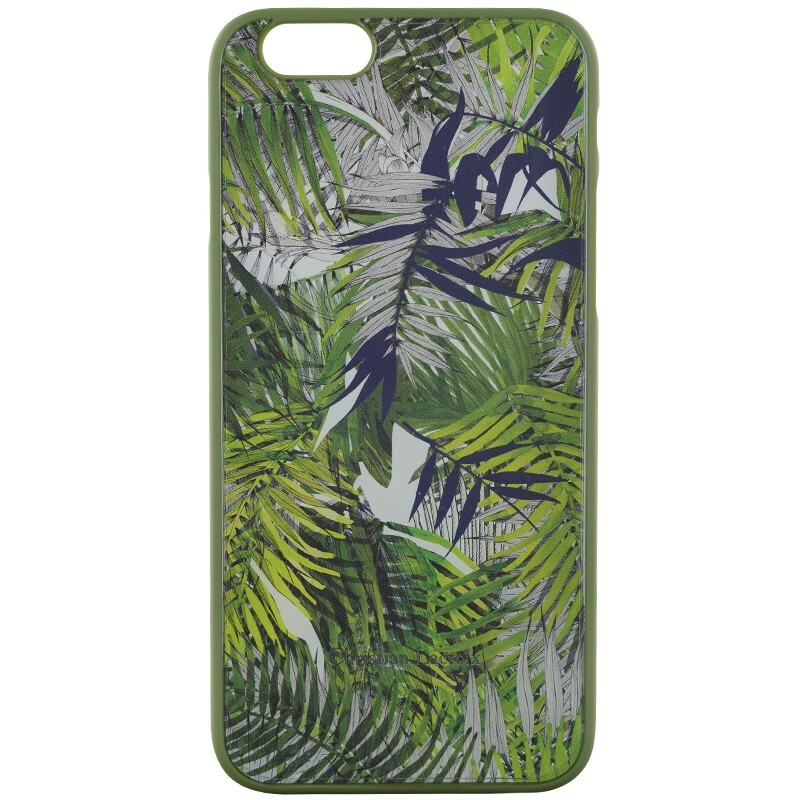 The palm tree print makes us want to go on holiday immediately, and is sure to give your iPhone 6 a summer feel. This case is available to buy from Case Hut for £25. 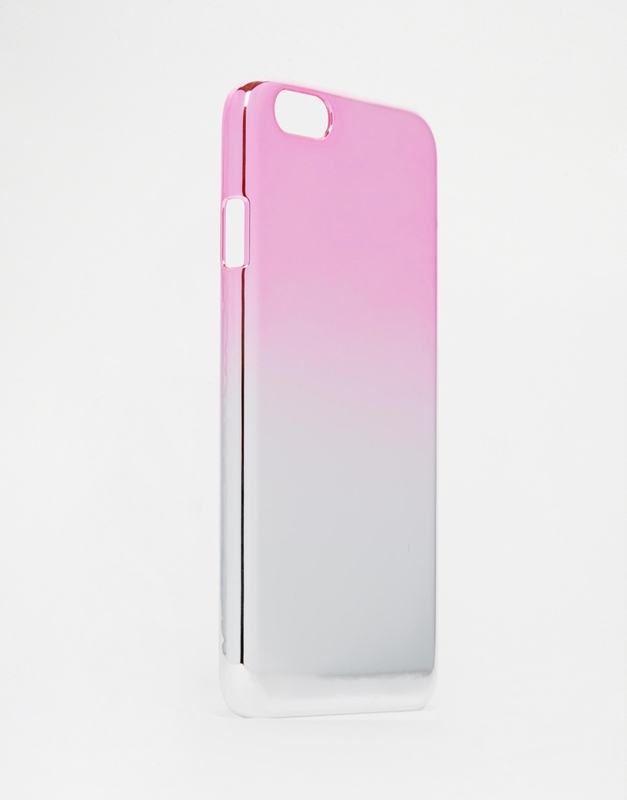 If you’re looking for something simple but girly, this case is a winner. Shiny, pink and ombre – you can’t go wrong. 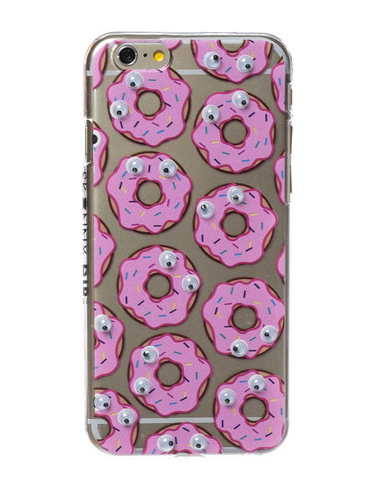 This case is available to buy from ASOS for £8. 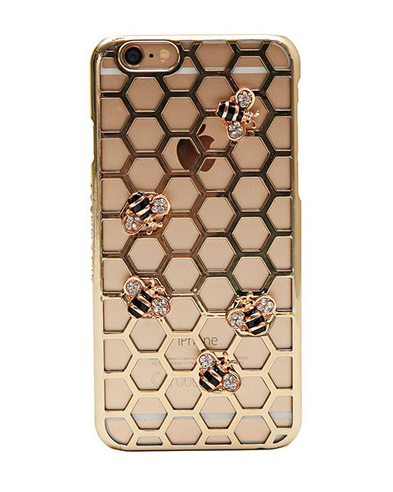 While I have a huge phobia of bees and wasps, there’s nothing scary about this blingy case. It complements the gold iPhone 6 perfectly, showing it off, while adding a hive-like design on top. It’s so different from anything else we’ve seen, and we love it! This case is available to buy from Skinny Dip for £20. This case has a mirror inside it, and that’s all that matters. That, and the fact that it has a gorgeous print, but what do you expect from Ted Baker? 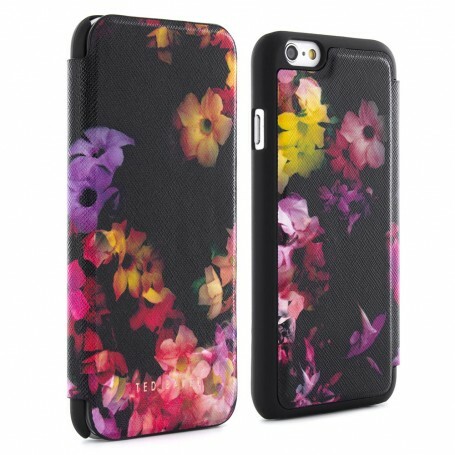 This case is available to buy from Proporta for £29.95. This OtterBox case may look really pretty, but it’s tough as well. It has drop protection, and is scratch resistant. 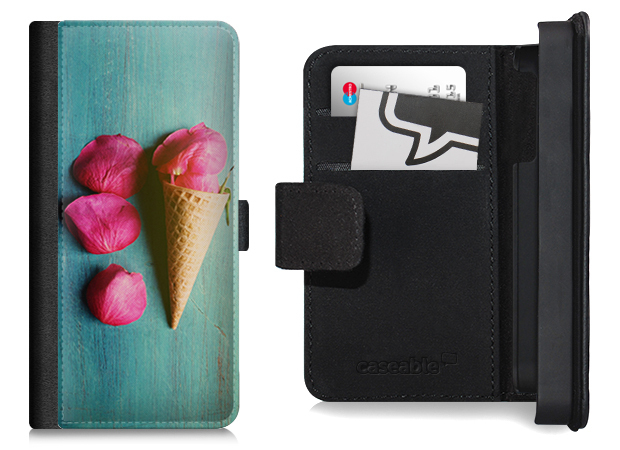 Beauty and brawn – exactly what you’d want from an iPhone 6 case. 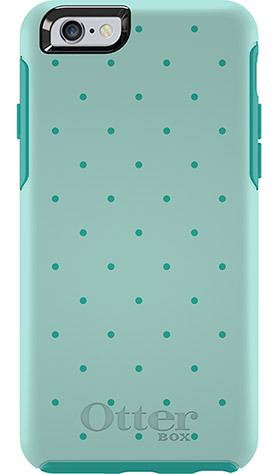 This case is available to buy from OtterBox for $44.95 (£29.17). This beautiful Rebecca Minkoff case looks so much more expensive than it actually is. It’s taken the traditional snake print and turned it on its head, giving it a much classier look. We love it. This case is available to buy from Case-Mate for $38 (£24.66). 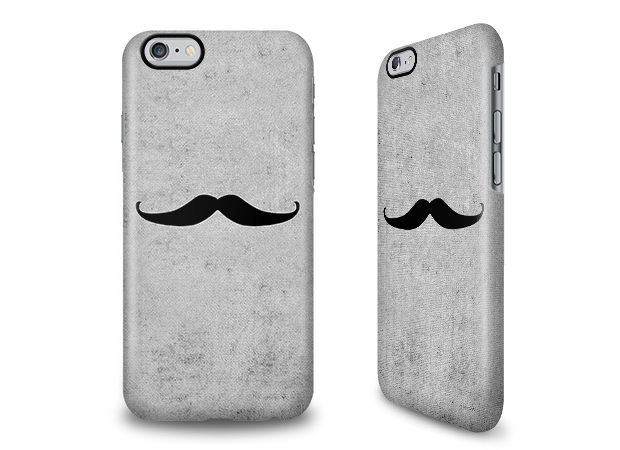 Give your phone a personality by giving it a moustache. 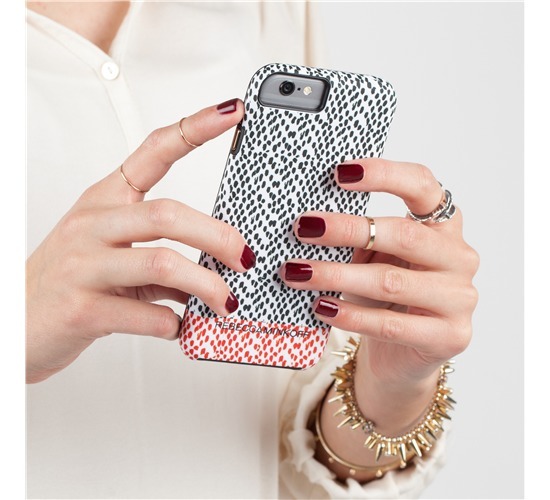 As a grey case, we’re thinking that this would look better on any silver iPhone 6 owners. This case is available to buy from Caseable for £19.90. At the height of 5″1, this Shakespeare quote has always been one of my favourites (I have it written on a mug). For any other short-arses out there, this quote is definitely appropriate, and the way it’s written on this case is so gorgeous. The combination of glitter and flowers is always a winner. 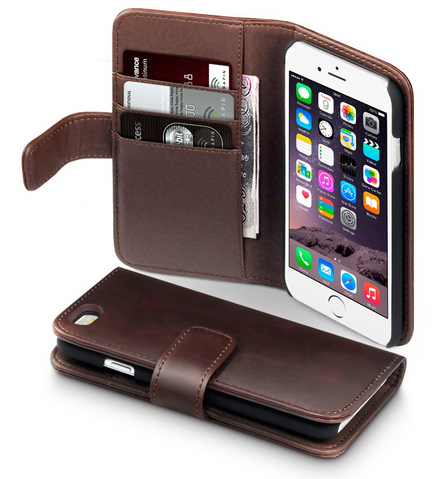 If you’re looking for something simple to smarten up your iPhone 6, and give you a bit of practicality too, this leather wallet case is perfect. With space for your cards and cash, you’ll be fine for just popping out to the shops without a handbag. This case is available to buy from Case Hut for £20. You’re never too old to enjoy goggly eyes, and this case proves just that. Giving doughnuts eyes seems totally bonkers, but it totally works.